CX Partners-backed security services firm Security and Intelligence Services India Ltd (SIS India) is the latest to join the list of upcoming IPOs in India. SIS India has hired four merchant banks for its forthcoming IPO which is estimated to be around INR1,000 crore (INR10 billion). Kotak Investment Bank, ICICI Securities, Axis Capital and IIFL Holdings are going to manage the upcoming IPO, said a Live Mint report, citing people with knowledge of the matter. “The company had held several rounds of discussions with investment banks since end of last year and they gave out the mandates a couple of weeks ago,” the report quoted one of the three people interviewed. The private equity firm had invested INR500 crore in the security services firm in 2012 for nearly a fifth of the latter’s equity capital. CX Partners has been active in the primary market lately and its portfolio companies Ujjivan Financial Services and Thyrocare Technologies have had superb listings recently. Another CX Partners portfolio company Matrix Cellular has received regulatory approvals to launch its IPO. As has been the regular trend in recent public offers, SIS IPO will largely be undertaken to facilitate an exit to CX Partners. However, specifics are not known as of now. Established in 1974, the New Delhi-based company claims to have nationwide presence in India and Australia. 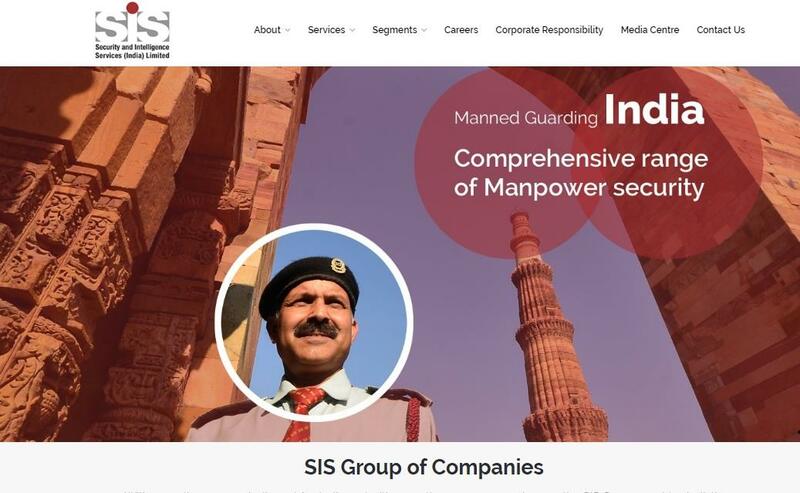 On its website, SIS India says it has more than 6,000 clients and has annual revenues of INR3,553 crore. In addition to offering security services, SIS India’s gamut of services also includes facilities management. The Indian IPO market has seen public offers from 10 companies so far this year. Included in the list are some big and successful names such as TeamLease Services, Equitas Holdings, Thyrocare Technologies, Ujjivan Financial Services, and Parag Milk Foods.